Still my retail highlight of the year for many reasons was to see the opening of the new John Lewis at the Westfield London extension. 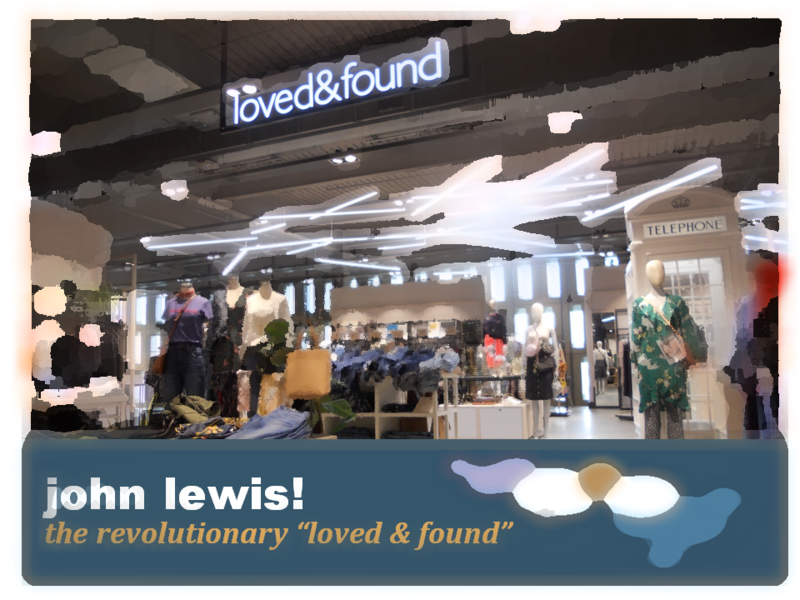 But whilst the popular headlines latched onto the innovative and original idea to train the store personnel with actors so as to be able to engage and sell more successfully, there was another less covered fact, which altogether has deeper repercussions for John Lewis and the retail industry in general. 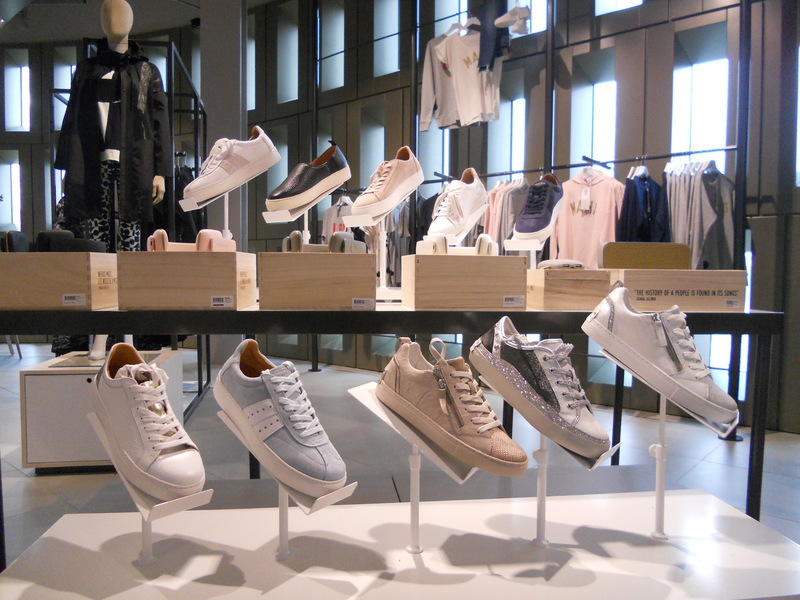 John Lewis is on a quest to sell more unique and exclusive products in its stores. Not a token gesture and with an initial target in excess of 60% the new Westfield store is an important step on this radical road. 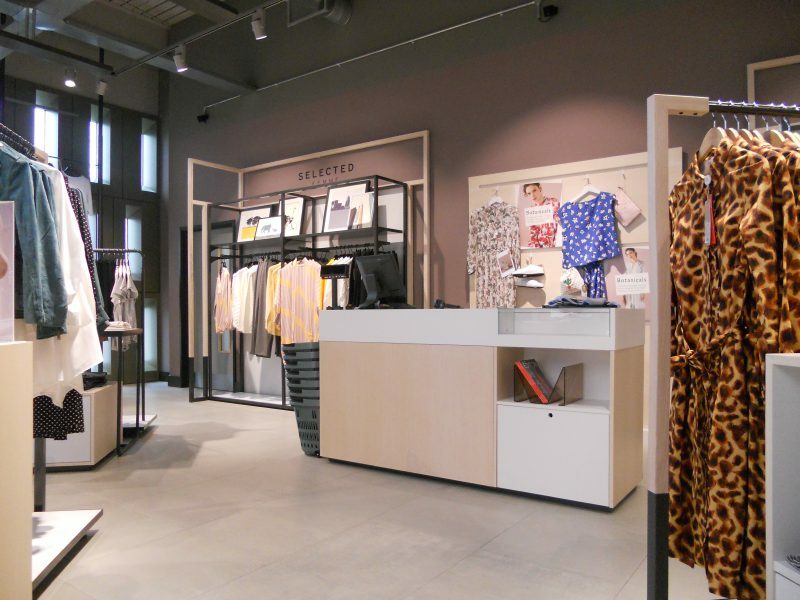 This strategy is of course in complete contradiction to the concept of the department store – a place where customers come to conveniently shop across an edited collection of many well-known and recognised brands. However John Lewis is reacting to the clear and present danger of competitors selling the same products as themselves, offline and online. There is not only more competition selling the same, at more competitive prices, but in the case of John Lewis the situation seriously undermines its own profit margin due to its “never knowingly undersold” price guarantee. In addition it recognizes the wider customer trend of people wanting to experience and buy something new and different. 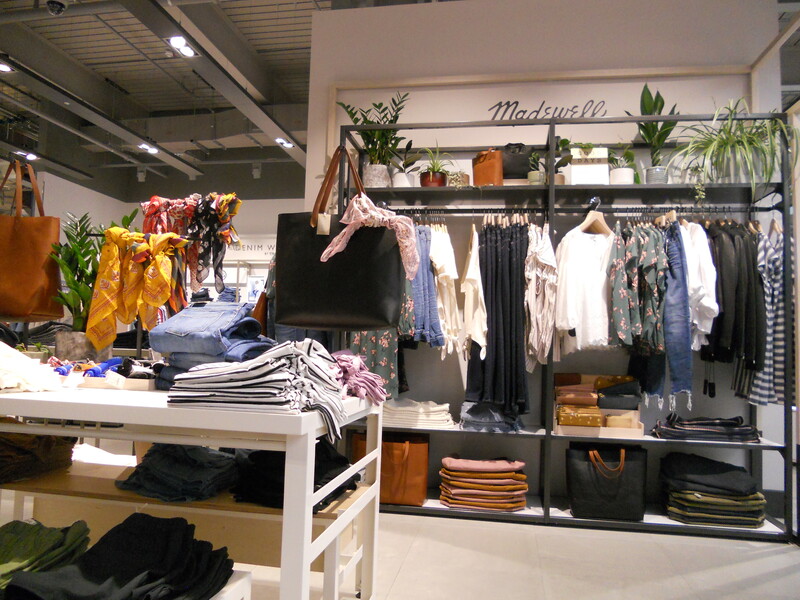 It is in peril of being caught up in the “multiples backlash” and only stocking the sameness that is turning high streets and shopping centres into a greyness of familiarity. Evidence is everywhere in its Westfield store of these new strategic initiatives, from the “Loved & Found” department showcasing new and previously unseen fashion brands, many better-known new entries from further afield such as the successful Madewell casual brand from the US, exclusive collections from well-known brands and its growing range of private label ranges. With all of this under the “ONLY HERE” banner, the target of 60%, is not only ambitious, and revolutionary, but increasingly a reality in the making. 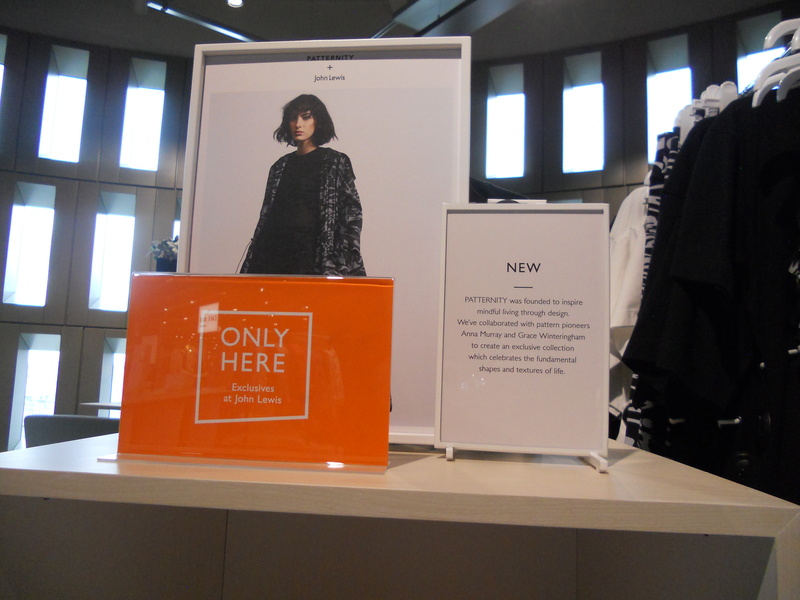 So an “exclusive hats off” to John Lewis, future-proofing the department store concept in its own unique way. Not sure about how to develop your brand mix? Struggling the create a consistent but compelling proposition?